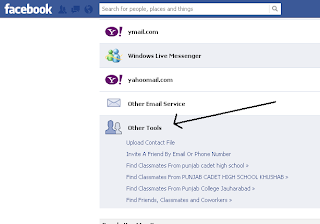 Friends, sometimes u get some difficulties in facebook like friend request and others so much. so here is a trick for sending friend request to your friends when it is blocked for 3, 7, 14 ,3 days. 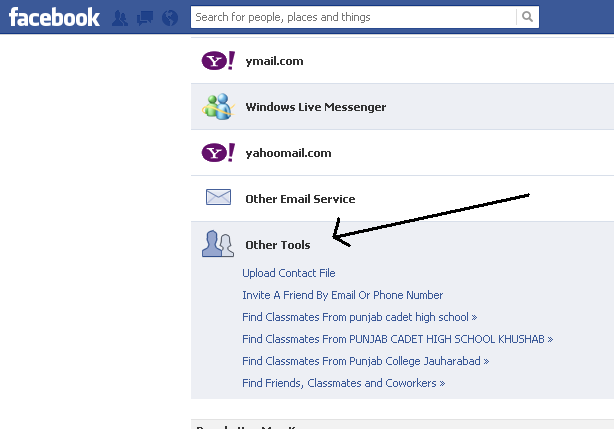 U can send thousands of friend request by this trick. 3. Now save that file with the extension contact.vcf Now, this new file is your contact file. You will be prompted to send friend request. Dont forget to like my page!!!! !